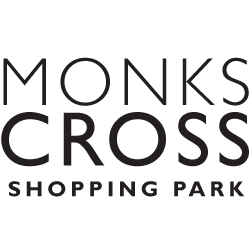 Monks Cross in Partnership with The Snappy Trust! Originally founded in 1985 by four parents who felt that their children had a tough time over the school holidays because of limited time with friends. 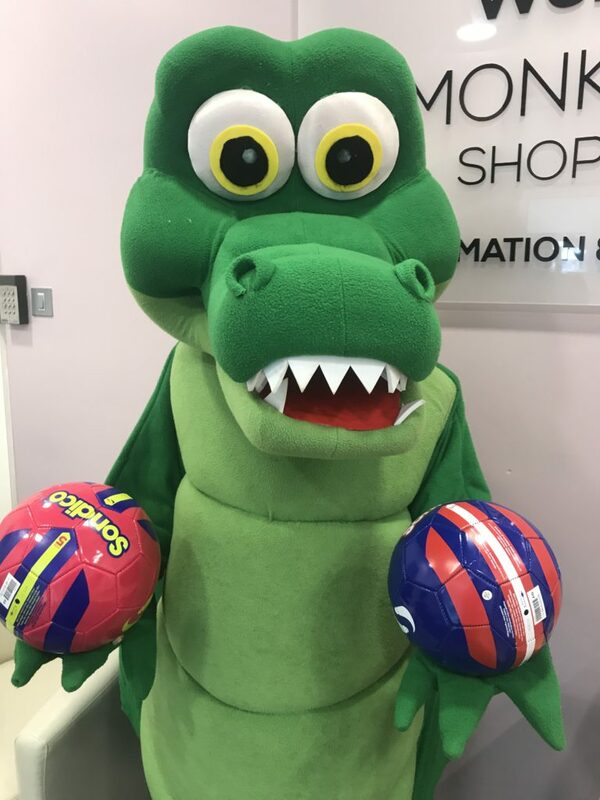 They got together with one of the school’s head teachers and arranged to bring some of the children into school for a few days over the summer holidays to enjoy some play activities – and Snappy was born! ​They have grown a lot since then and now support over 300 children, young people and their families each and every year. They have expanded their programmes to include a variety of activities and events and aim to empower our children and young people by developing confidence, independence and social skills but mostly, we give our children and young people the opportunity to enjoy new experiences, have fun and make friends. Snappy is very proud their reputation across the York area and of the work the incredible team. 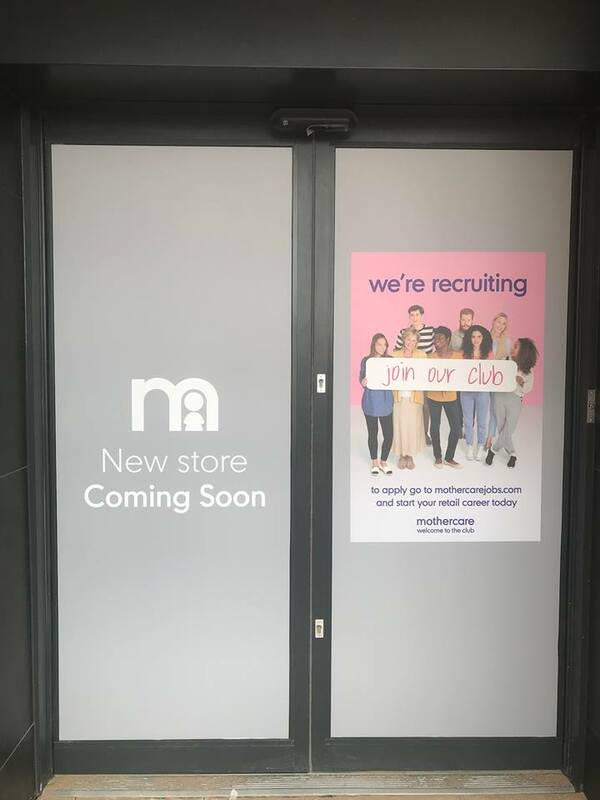 Monks Cross will be working on a number initiatives over the year to help raise awareness and much needed funds for Snappy. 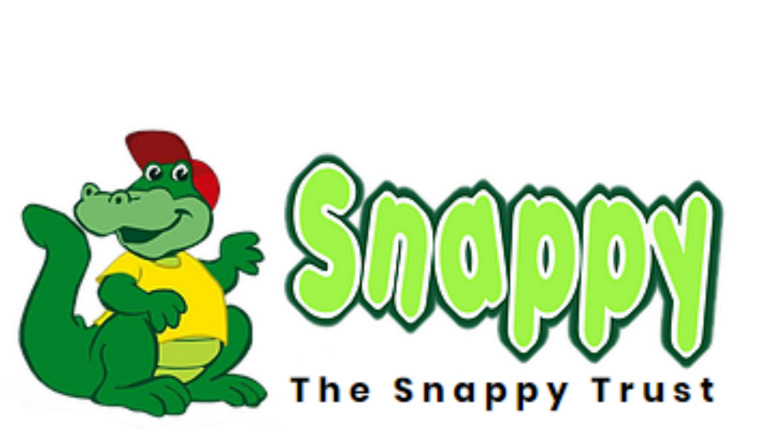 If you would like to find out more about Snappy, or make a donation, please visit their website. Keep up to date with our partnerships here. Basically, it’s new. 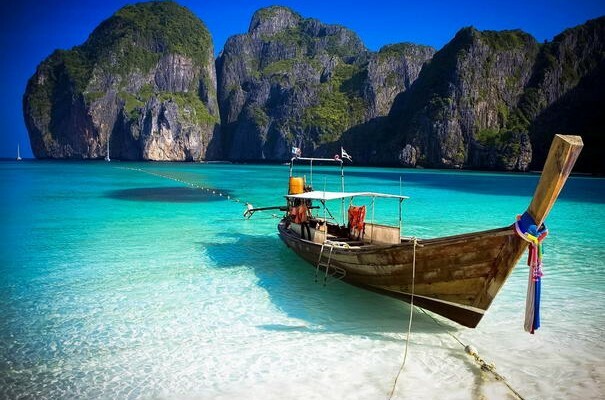 We think you’re gonna love it. 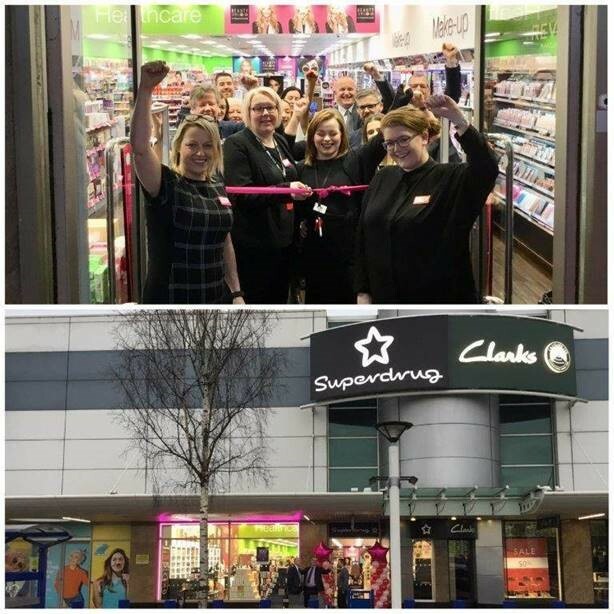 In 2018 Monks Cross Shopping Park chose SNAPPY, a York based charity dedicated to empowering children and young people with disabilities to become their chosen charity of the year. 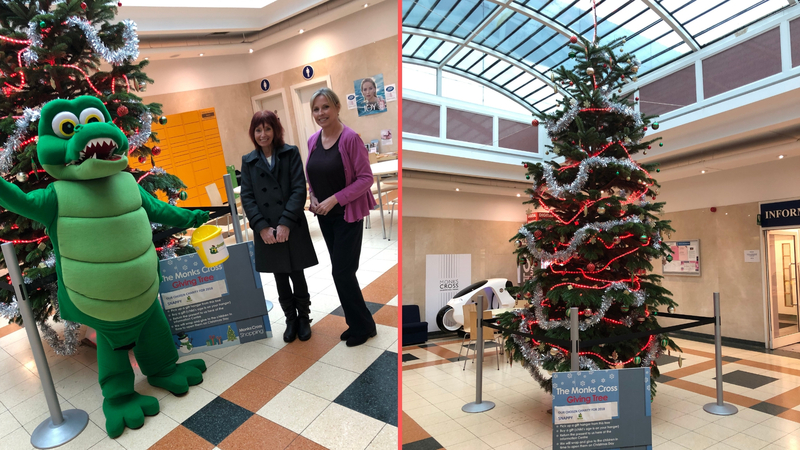 The first joint incentive was the Christmas Gift Giving Tree, which saw generous shoppers donate over 100 Christmas presents to the families SNAPPY work with. 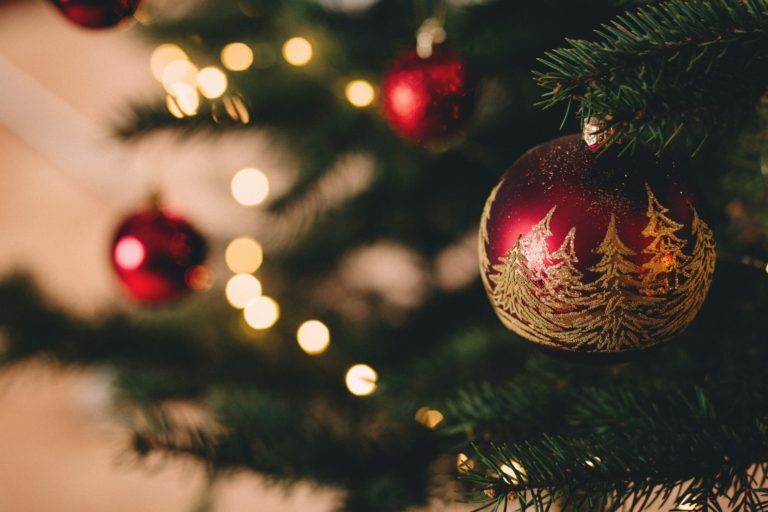 This year Monks Cross are asking the people of York to support again, by donating provisions which will allow SNAPPY to continue running their play and activity programmes. These programmes are dedicated to building confidence, independence and social skills, but mostly, to give children and young people the opportunity to enjoy new experiences, have fun and make friends. 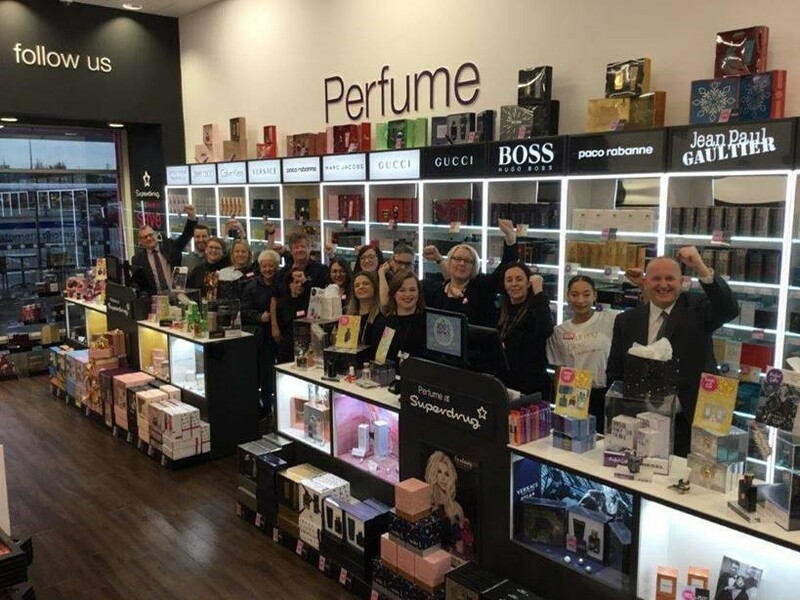 There’s 15% off full price fragrance & luxury beauty at our Boots UK until 14th Feb 2019! 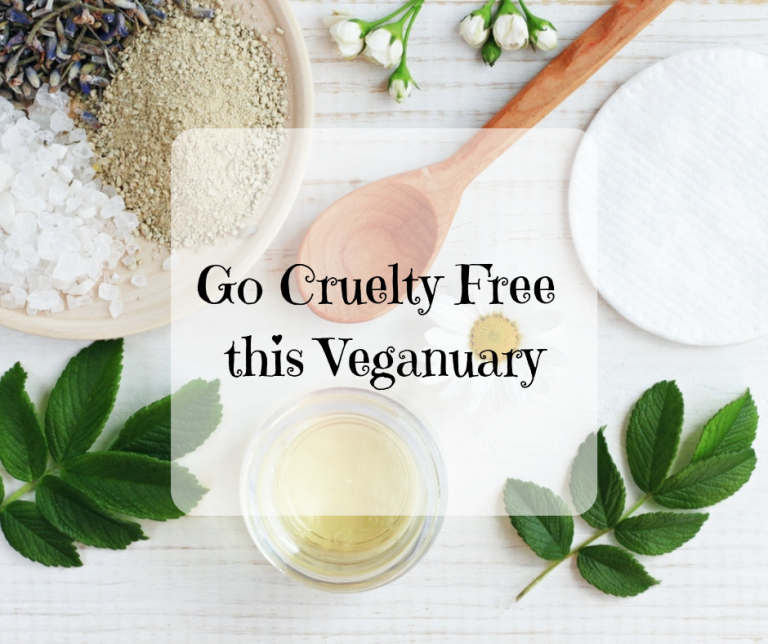 Go Cruelty Free this Veganuary. Forget dry January, we’re doing Veganuary! 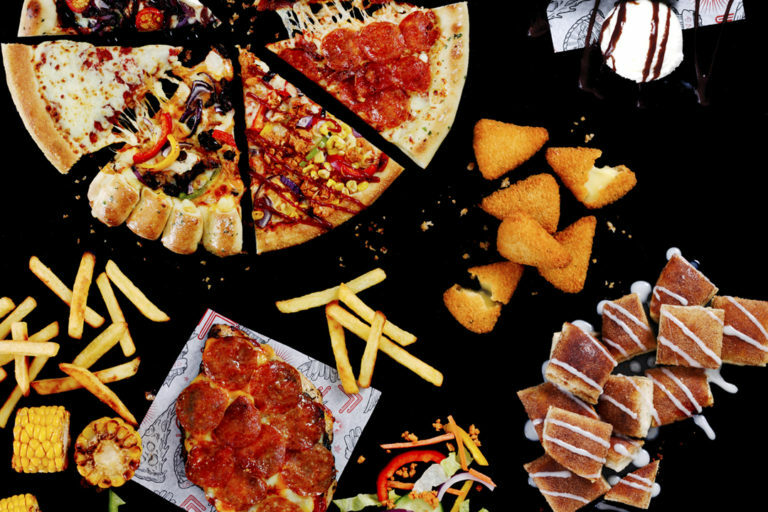 Whether you’re vegan, veggie, pescatarian, flexitarian, anything-else-atarian, or just looking to try something new this January, We’re here to make it as easy as possible for you. Vegan Jack ‘N’ Ch**se: Vegan ch**se, tomato sauce, BBQ jackfruit, sweetcorn, red onions, peppers and a BBQ drizzle. Vegan Margherita: Vegan ch**se and tomato sauce.Buttt unfortunately this offer is only running until the end of January so make sure you pop down and dig in before it’s too late. Not everyone has time to stop for a full meal when they’re out shopping, so we’ve had a browse around our two favourite coffee shops for some lighter bites that definitely make you popular with your animal friends. Costa Coffee and Starbucks both offer vegan friendly options for food and drinks in store. Why not try Costa’s chipotle bean and butternut squash wrap or Starbucks vegan chocolate and raspberry cake? Don’t forget to swap out dairy milk for their soy, coconut or almond so you can pair their delicious drink range with your snacks. Being vegan isn’t just about what you eat, it’s also about the products you use, for example your makeup! Finding makeup and other beauty products that hasn’t been tested on animals can be difficult so we’ve searched high and low to find you all the brands that our stores stock that are cruelty free and vegan. If you’re hoping not to break the bank when shopping for cosmetics then Primark is the first stop on our list. Their own brand cosmetics line, Primark PS, are 100% certified cruelty free and coveted with Leaping Bunny status. Read all about their decision not to test on animals here. 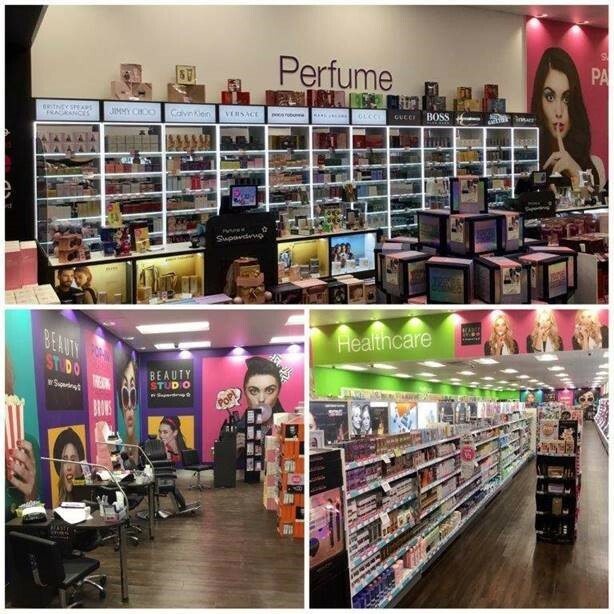 Just like Primark, Superdrug’s own brand cosmetics line, ‘B’, is completely cruelty free and vegan. They’re strong believers in the ethical beauty campaign and have definitely embraced the vegan beauty lifestyle. They also offer a range of other brands that are clean, not mean! Below are all of the brands they stock which are cruelty free & vegan. If you’re interested in detoxing your makeup bag and want to be sure which cosmetic brands don’t test on animals or contain animal products, you can check here.